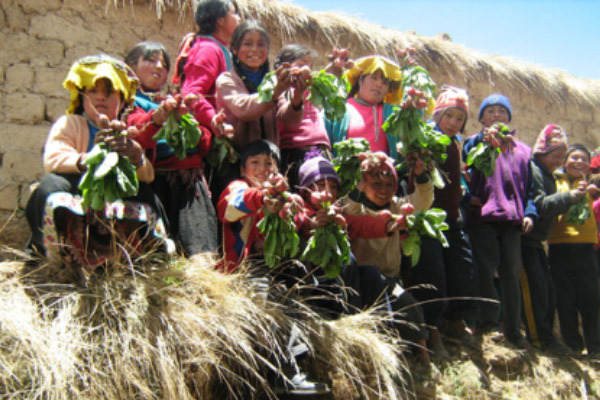 The activities are primarily focused on guaranteeing food security, securing healthy and varied nutrition for the school and the village through the year. Hand in hand with the villagers and schools we build greenhouses and start vegetable gardens. After that the teachers (supported by Por Eso! ), provide weekly organic agriculture classes. We do this in collaboration with the Ministry of Education, something we are very proud of. The Ministry wants to implement the organic agriculture courses created by Por Eso! in many other schools. We almost always make improvements to or build a new school kitchen at the start of a project. We then stock the kitchen with all the necessary kitchen utensils and build a dining room in cooperation with the school and municipality and furnish it with tables and benches. 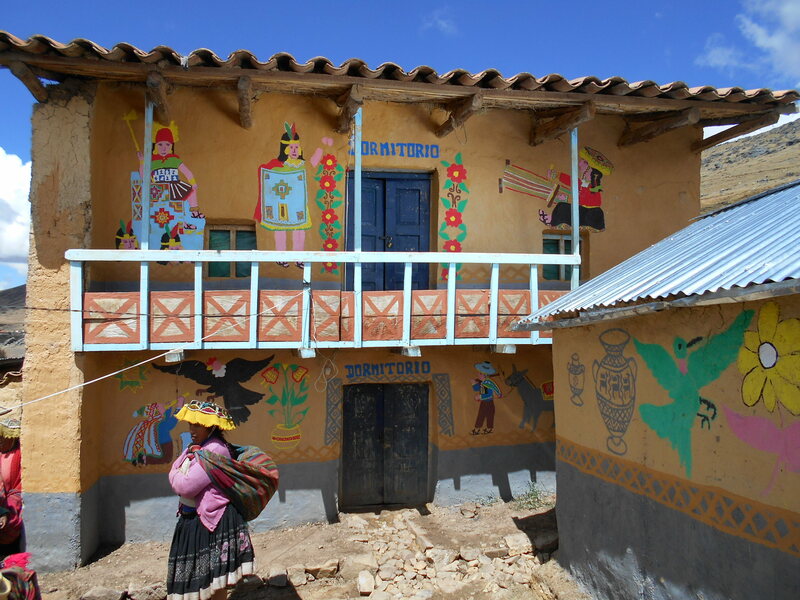 (http://www.who.int/indoorair/interventions/antigua03.pdf) The families have to earn the different facilities, we never just give it to them. Amongst other things, we work hand in hand with the family to: separate the ‘kitchen’ from the sleeping area; ensure any animals (usually guinea pigs and chickens) are kept outside the kitchen; plaster the walls with clay; and paint the house. We install ‘kitchenettes’ that emit less smoke and use less wood. Apart from this we install kitchen cabinets and eco-friendly fridges, water reservoirs and irrigation systems. All families in the Vivienda Saludable programme must have a vegetable garden. This is the primary condition for their participation. A vegetable garden where they are applying the techniques learnt in the community vegetable garden. The ultimate reward of the Vivienda Saludable programme is their very own greenhouse: a family greenhouse. We also help families to sell vegetables. We help them find places to sell their surplus crops.